Combination tungsten carbide and titanium carbide tips brazed to.. Combination tungsten carbide and titanium carbide tips brazed to teeth. 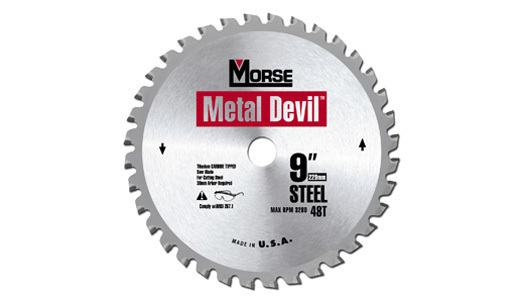 As a result Morse Metal Devil blades offer exceptional wear resistance and make more cuts than any other metal cutting blade on the market today.